We are committed to providing you and your family with safe, gentle and state-of the-art dental care. We work hard to ensure you are comfortable and happy every time you visit our practice. Your health and comfort are our top priorities. 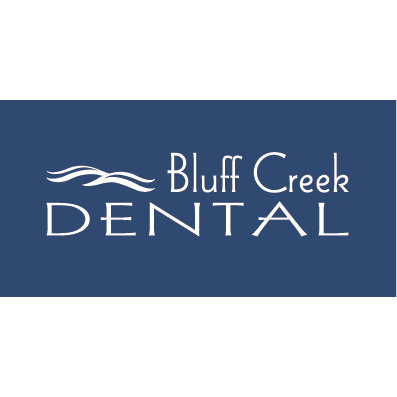 Our mission is to educate and provide our patients with the best dental care. We make it simple to achieve your healthiest, most RADIANT smile, whether you’re looking for preventive care, emergency dentistry, cosmetic dentistry, Invisalign®, Fastbraces®, or Six Month Smiles®. We look forward to meeting you! Click Here, Contact Us Today!